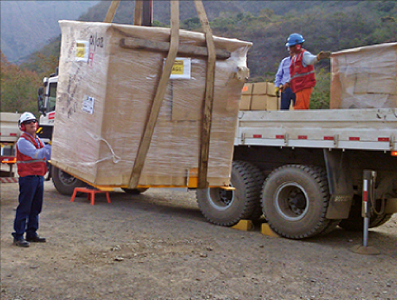 Planning and Operation of all onshore supporting logistic services and supplies. 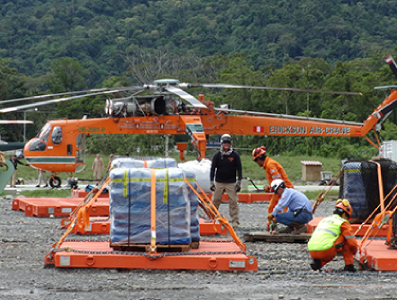 Preparation of external and internal load for lifting operations held by Helicopters. Flight coordination and passenger control. 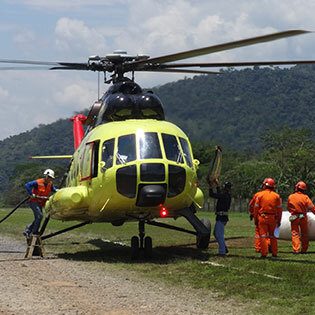 Transport, storage and distribution of fuel to aircrafts and heavy machinery. 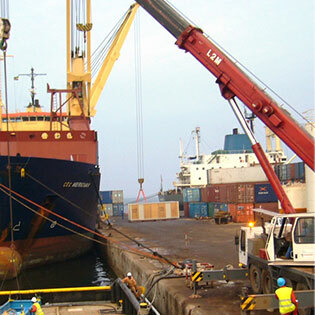 Loading and unloading materials from barges and boats in general. 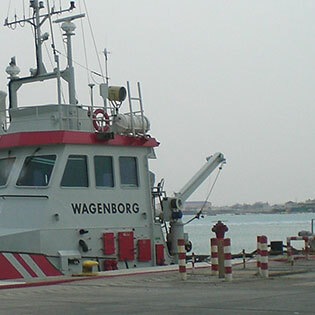 Planning the cargo/vessel movement, Materials transport, supplies and logistic resources. 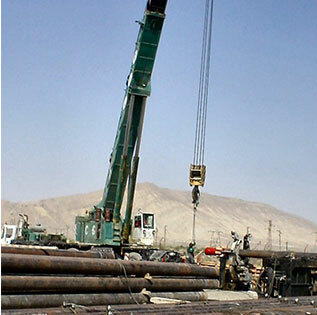 Land transportation for all types of fuels, supplies, drilling accessories and equipment. 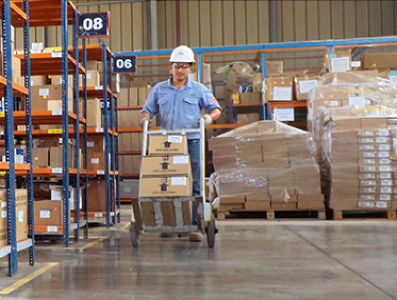 We manage our client's warehouses. Inventory control and materials management. 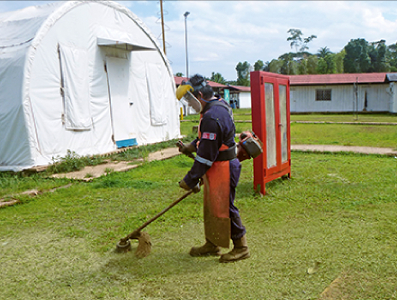 Maintenance and Cleaning of Facilities (Infrastructure, Green Areas), Operation and Maintenance of all types of Equipment. 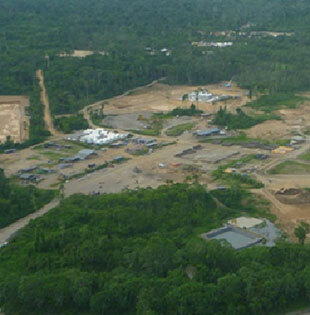 We have achieved total confidence in what we do, we operate in any remote location. We know how to adapt our services to the environment and its characteristics. 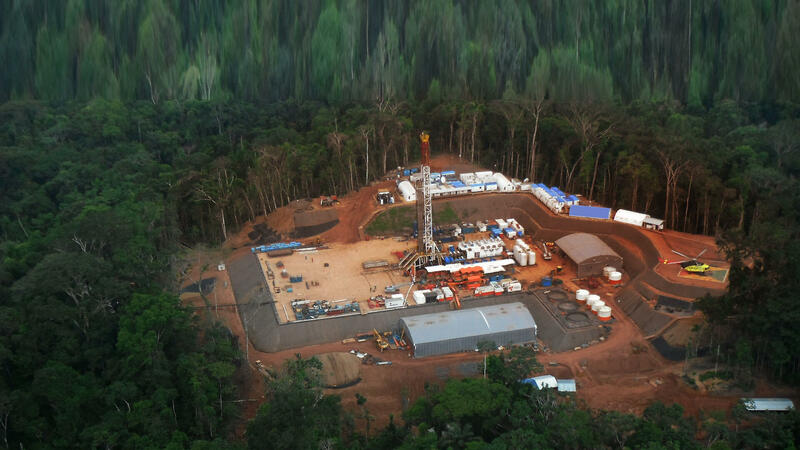 We are seriously committed to safety and environmental management. 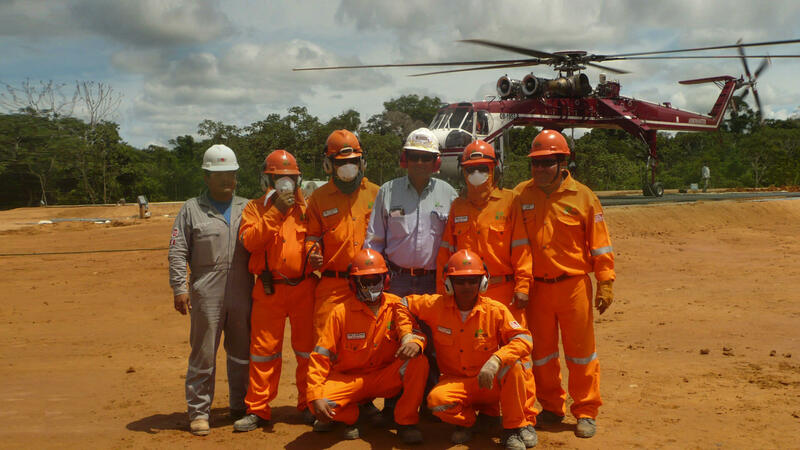 We maintain an impeccable record in safety in all of our projects. We are a company formed by innovative professionals with extensive experience. 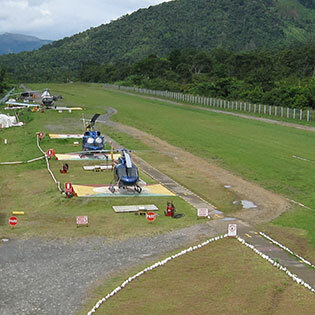 Our goal is the success of the project in which we operate. 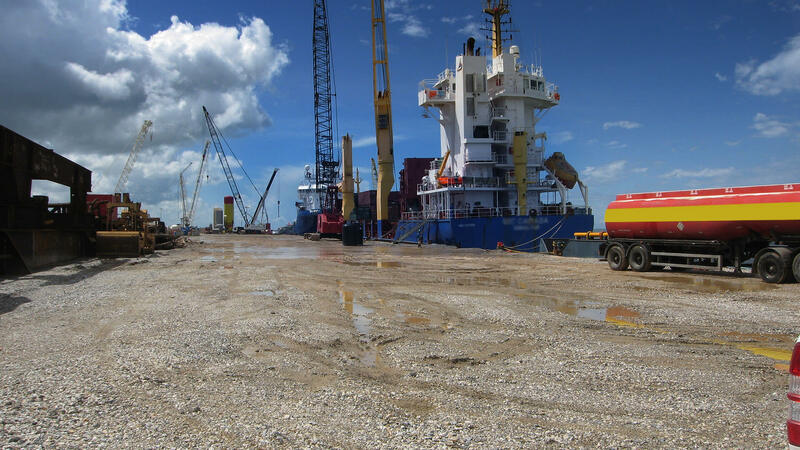 We have been providing our services for more than 20 years to the most important clients of the oil industry worldwide, operating in almost every continent of the planet. We always look for best practices in what we do. 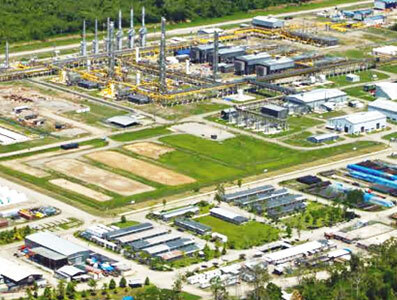 We are constantly adapting our processes to the highest industry standards. 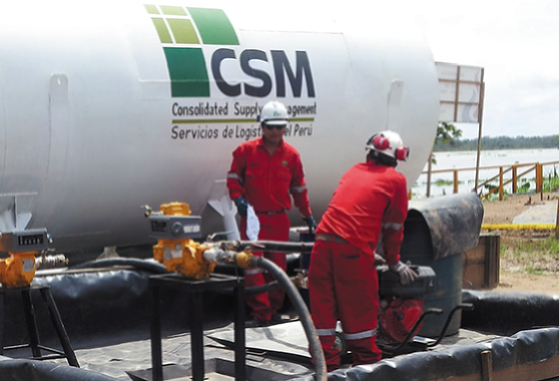 CCSM always seeks to innovate, offering its clients technology that allows us to optimize resources and costs in our operations. A Quality Management System (QMS) which gives organizations a systematic approach for meeting customer objectives. An Environmental Management System (EMS) which provides a system for measuring and improving an organization's environmental impact. An Occupational Health and Safety Management System (OHSMS) which provides a system for measuring and improving an organization's health and safety impact. 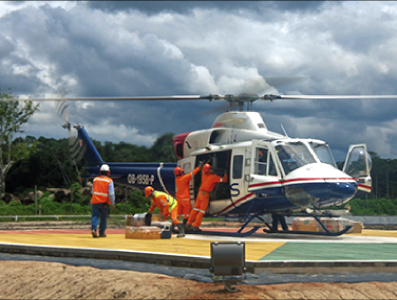 CSM is certified under the RAP 111, 314 and 065 by the DGAC (Peruvian Aeronautics Regulation Entity), which accredits us to provide specialized airport services such as: Fixed Base Operator, Platform Ground Support, Fuel supply and Management, Fire Rescue and firefighting, as well as Meteorology and Communications services accredited by IATA. 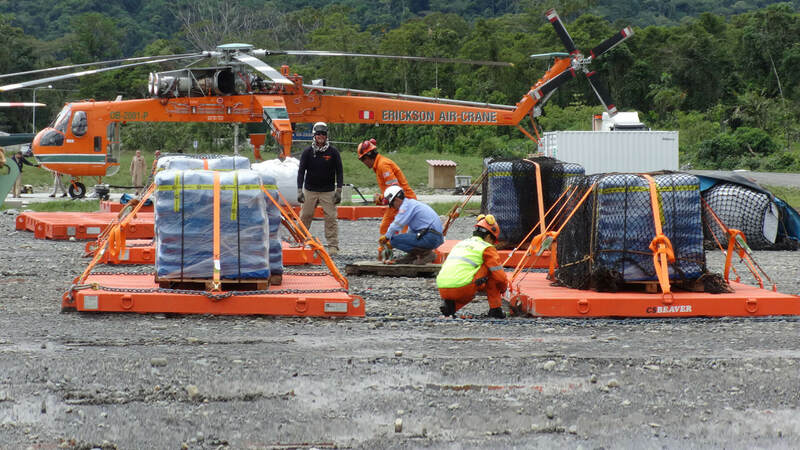 We work with high standards for lifting operations. All of our lifting operations are implemented under the LOLER standard (Lifting Operations and Lifting Equipment's Regulations), which seeks to ensure that all CSM operations are carried out in a safe manner and in accordance with current regulations. CSM applies the best practices of human resources for its processes of Recruitment and Selection, Evaluation and Training & Training of its personnel. This certificate is granted by AMCHAM (American Chamber of Commerce) and approved by SGS; which demonstrates our commitment to the people that works with us. Our Management Team is committed to innovation and creativity in our operations, offering effective solutions within safety, environmental protection and international quality. Jr. Contralmirante Montero (ex Alberto del Campo) 429 Office 902 Magdalena del Mar. Lima - Peru.